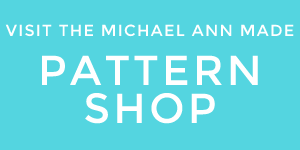 michael ann made. 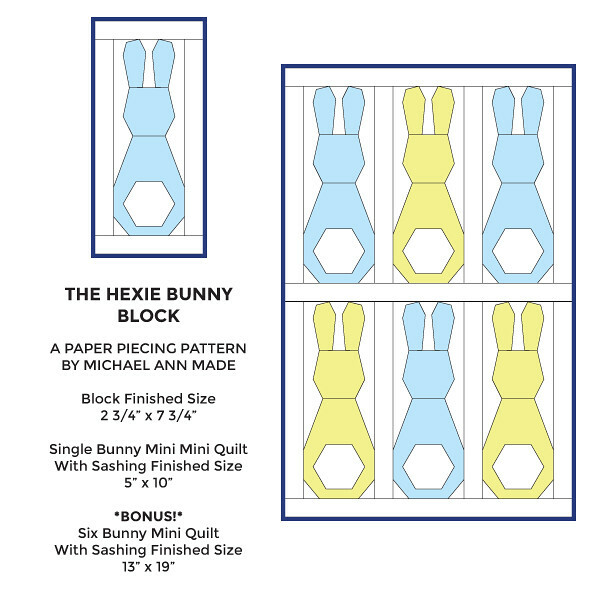 : Hexie Bunny Block Paper Piecing Pattern! 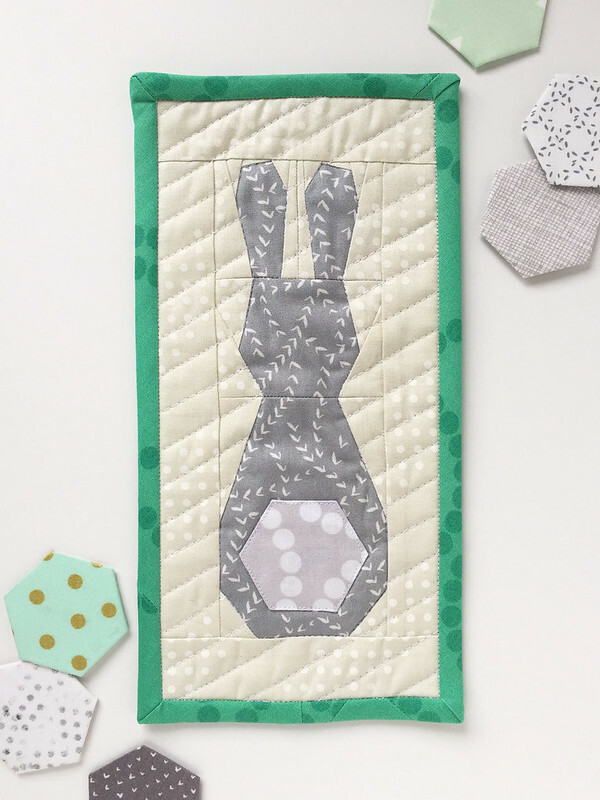 Hexie Bunny Block Paper Piecing Pattern! is sure to put a little hop in your step this spring. I knew I just had to make a little bunny friend this year. 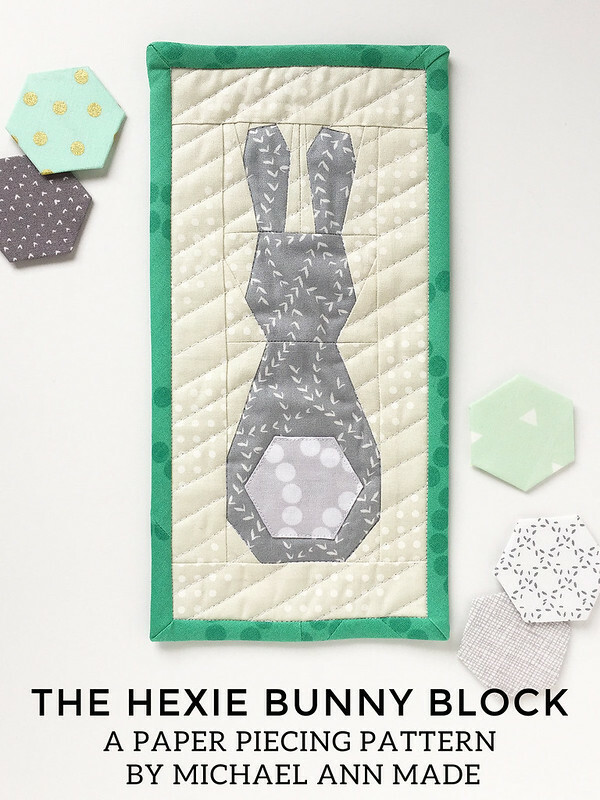 and the Hexie Bunny Block was born! 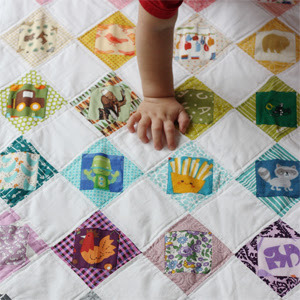 and uses a standard 1" English paper pieced hexie for his tail. 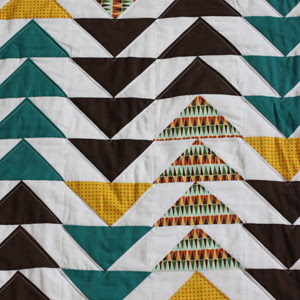 but measurements for sashing to finish him into a 5" x 10" Mini Mini Quilt. And there's a BONUS because I love you! 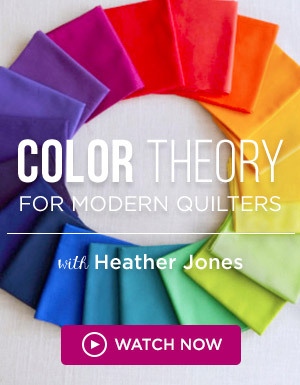 finishing at 13" x 19"! in just an afternoon or two! 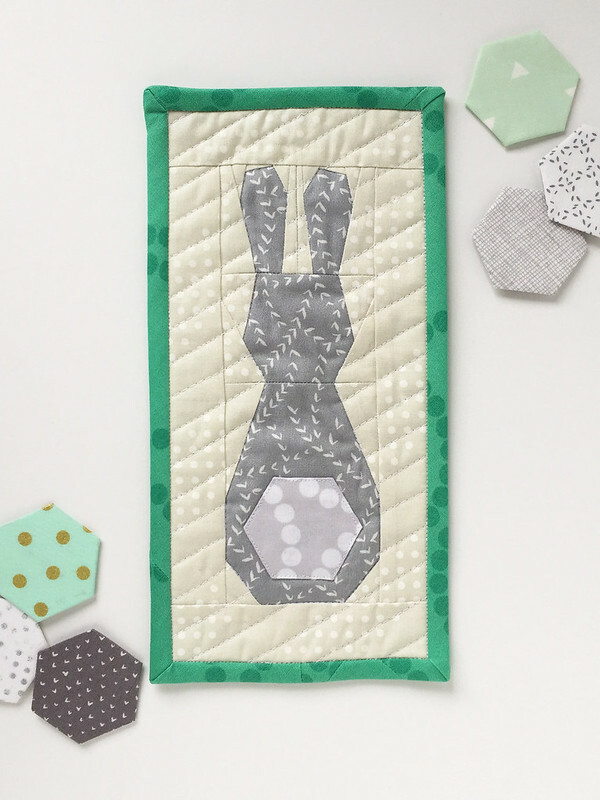 the uses for this little Hexie Bunny are nearly endless! the sky really is the limit for this hoppy friend. 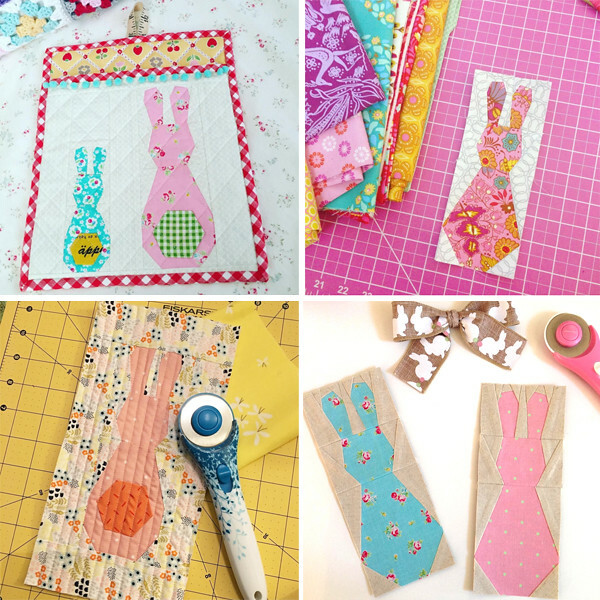 be sure to check out the #HexieBunnyBlock tag on Instagram. 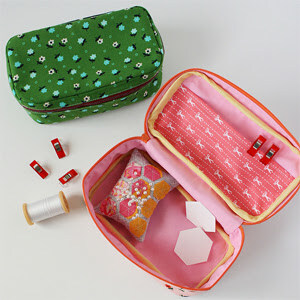 I just love seeing all the projects pop up there! 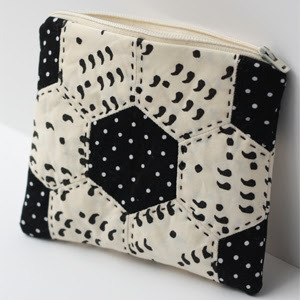 the Hexie Bunny Block pattern will be on sale for 25% off this weekend! 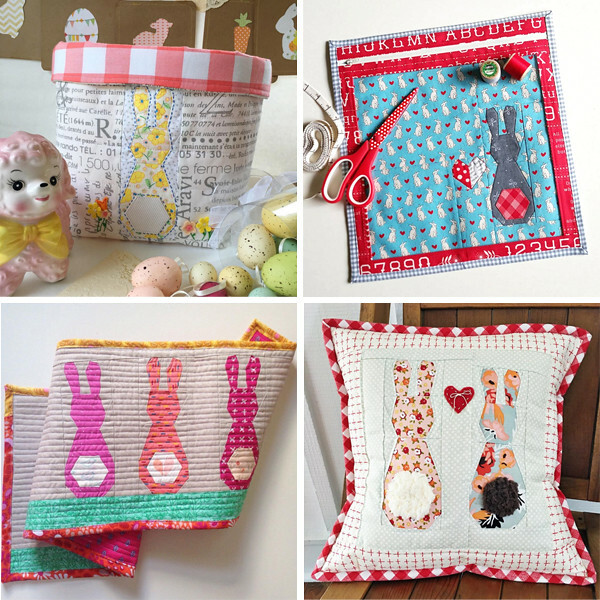 Good luck sewing and Hoppy Spring!